They used to be called EX~PO. But while EX~PO originally began as the solo project of front man Dean Marino, who gradually recruited band members to fill in the gaps in performance, it is in the present incarnation as Papermaps, that this Toronto quartet has cultivated a more fully realized sound. It feels as though the members have become more comfortable within themselves since dropping that slightly clunky moniker. 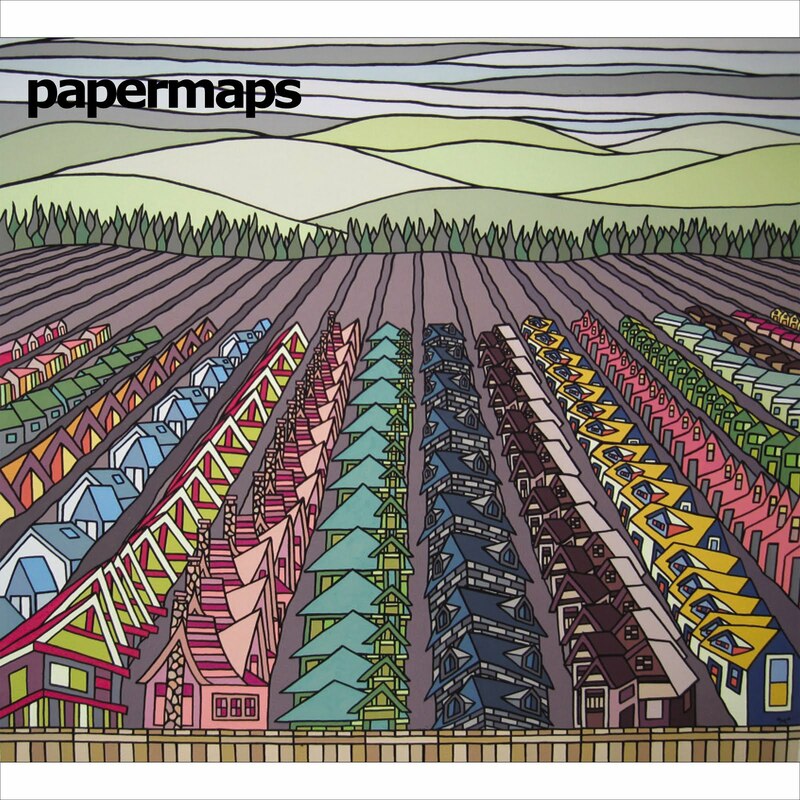 Papermaps embrace a distinctly pop-driven sound on their debut self-titled album, which is fleshed out by some really nice experimental flourishes and satisfyingly fuzzy shoe-gazey bits. The upbeat power-pop tracks, like Reunion and Can't Make a Living embrace a glee-club feel reminiscent of The New Pornographers, while Complicate Things has a dark and slightly R.E.M.-esque feel to it. Although there is a definite pop sensibility on Papermaps, there are deeper musical elements at play in tracks like the yearning Wishful Thinker and in the pleasing keyboards breaking through the orchestrally-driven You Glided Down. The gloriously building, distortion-filled, shout-out number (complete with slow hand claps), You Are My Gallows, closes the album on a very satisfying note. 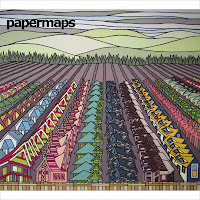 Papermaps' self-titled album will be released on April 19/11. Hmmm haven't heard of these guys. Shall have to do some searching. Nice review! Geez, I'm so out of it...these guys are from my town and I've never heard them. I think you'd enjoy them, Al. You can listen to them on their site, linked, if you are interested. I think they are playing a few shows around town, Mr Anchovy. And they've been getting some good props on their live shows.